Hello and thank you for looking at my blog – A beauty, travel and lifestyle blog. 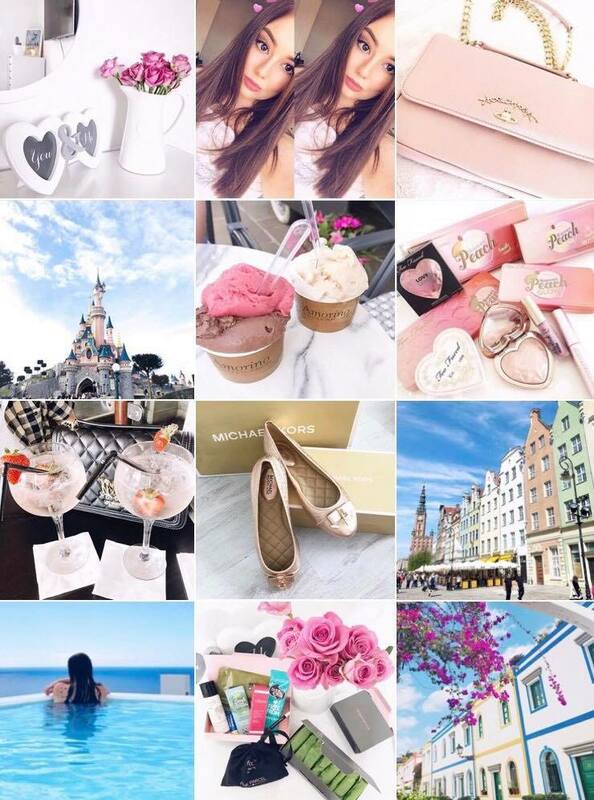 Here you will find posts about places I travel to, beauty and skincare reviews, writing about my life and maybe something Disney related from time to time. I love to take photos of everything so you’ll also find lots of photos on here. I’m 22 years old from Newcastle. I’m engaged to my lovely fiancé Nathan. He proposed to me at Disneyland Paris on my birthday! I am constantly thinking about my next holiday or what makeup and skincare products I can buy next. I have a passion for travel, beauty and skincare. I am PR friendly and love to work with brands. Get in touch if you’d like to collaborate with me.